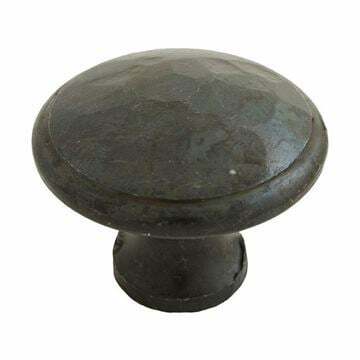 Beeswax Beaten Cupboard Knob - Large suitable for Kitchen door knobs and Cabinet door knobs. Part of the Beaten & Hammered Cupboard knob range by From The Anvil. 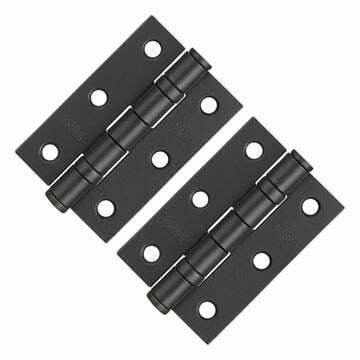 Offers excellent protection when properly maintained. 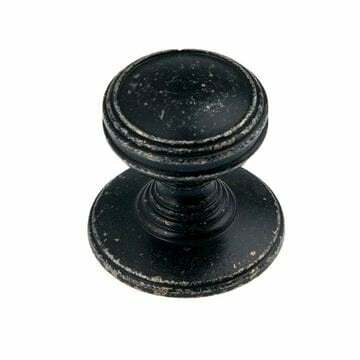 Supplied in singles with M4 screw. 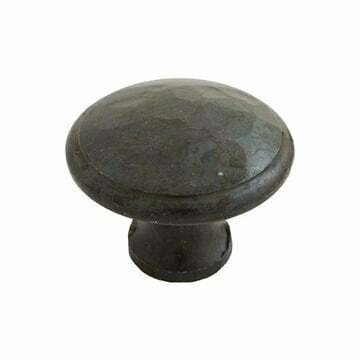 Beeswax Beaten Cupboard Knob - Medium suitable for Kitchen door knobs and Cabinet door knobs.